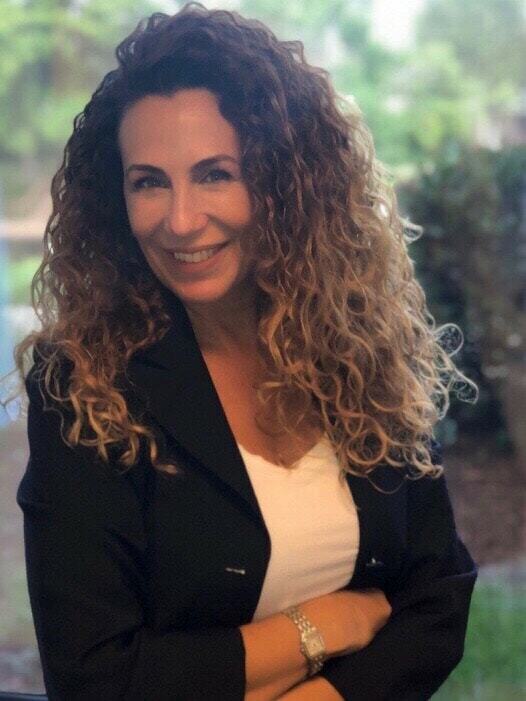 Deerfield Beach, FL — Florida-based workers' compensation carrier Normandy Insurance Company has promoted Laura Lieberman to Vice President of Sales and Marketing, effective immediately. In this role, Lieberman will oversee corporate communications, marketing, sales, and business development for Normandy Insurance Company. Lieberman has been with Normandy for five years and brings extensive sales and marketing experience to her role. She has a well-earned reputation within the industry for initiating strategic business development advances and adapting them quickly to fit the needs of agent partners. "This is an exciting time at Normandy Insurance. Laura's promotion to the executive team is richly deserved and marks the transition to a new phase of growth for our organization," says Normandy's Senior Vice President Jayson Buechler. "With her knowledge of our company and her commitment to our goals, she is the ideal person to oversee our strategic marketing initiatives and business development, especially given our aggressive market expansion." Prior to this promotion, Lieberman was a Marketing Executive at Normandy, responsible for developing the agency distribution network in South Florida. In her new role, Lieberman will take full responsibility for the business development and marketing teams, identifying new strategies and leading Normandy into new markets. "I'm proud to be part of such a well-positioned company," says Lieberman. "We have tremendous opportunity ahead and exceptional strength in our employees to help us achieve our goals. I'm looking forward to working with — and growing — our loyal client base." Lieberman earned her Bachelor of Arts from the University of New Mexico and holds 2-20, 2-15, and 1-20 Florida insurance licenses. Normandy Insurance Company (www.normandyins.com) is committed to being recognized as the premier provider of innovative, cost-effective workers' compensation solutions for small and mid-size business owners. Founded in 2008, Normandy has grown to be one of the preferred workers' compensation insurance providers for a wide range of businesses. Serving customers in Florida, Pennsylvania, Virginia, and Georgia, the company is headquartered in Deerfield Beach, Fla. For more information, visit www.normandyins.com or call Normandy Insurance Company: 954.617.6265.